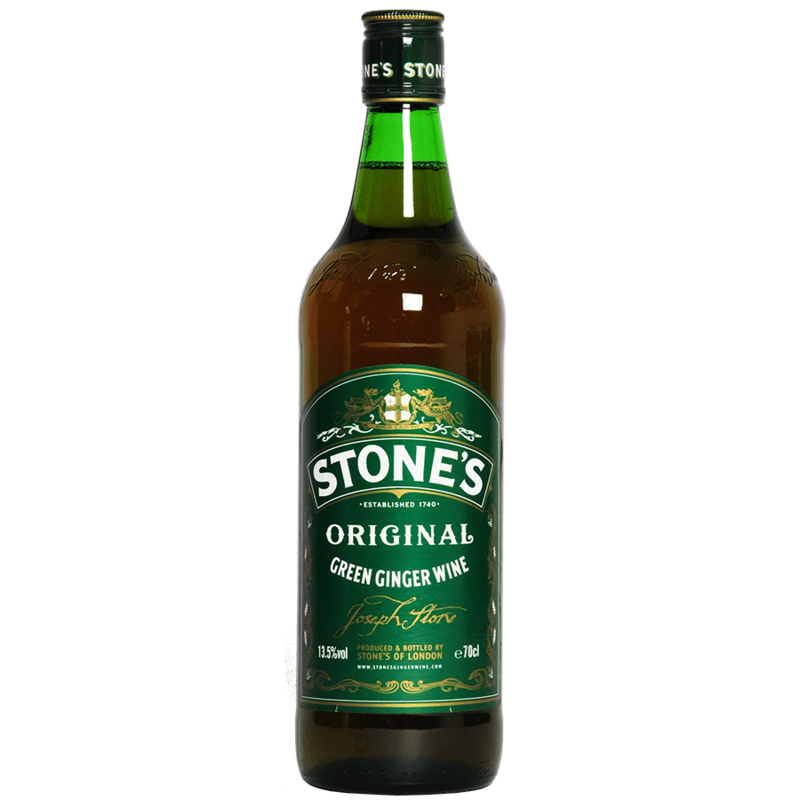 Stone's original green ginger wine is still made to the same recipe by blending the finest quality raisins and pure ground ginger and is enjoyed in so many ways by millions of consumers each year. many enjoy stone's on its own or over ice, but it is most famously drunk as a 'whisky mac' when mixed with whisky. the warmth of stone's is a perfect complement to the smooth taste of the whisky. this perennial 'winter warmer' is the perfect way to relax on the long dark evenings.